It is because of their courageous leadership and interest in equity that the Black Faculty & Staff Association is in existence. The following individuals have been constant advocates for fairness in hiring, retention, and promotion of Black faculty and staff of the LA Community Colleges District. 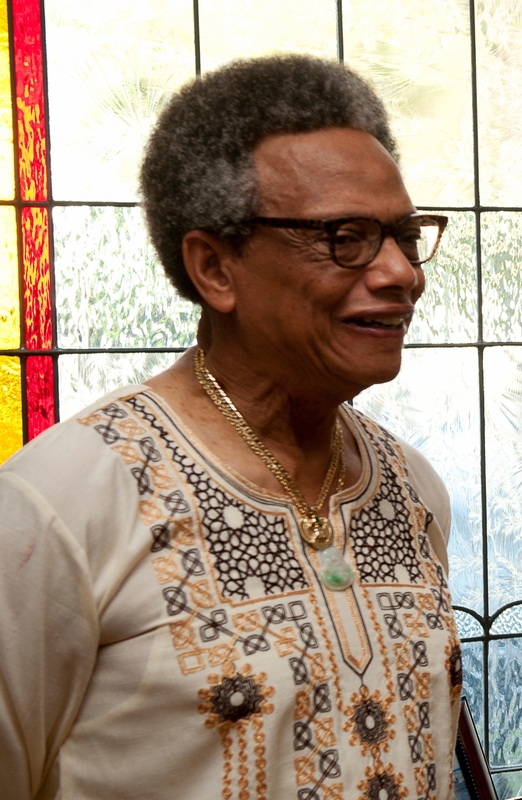 The founder of the Association of Black College Faculty and Staff of Southern California (also known as the “State BFSA”), a nonprofit organization established in July of 1975, Dr. J. Owens Smith is a former professor of Afro-Ethnic Studies and Political Science, and faculty member emeritus at California State University at Fullerton. He received a B.A. in Journalism at California State University at Los Angeles, and an M.A. and a Ph.D. in political science at the University of Chicago. 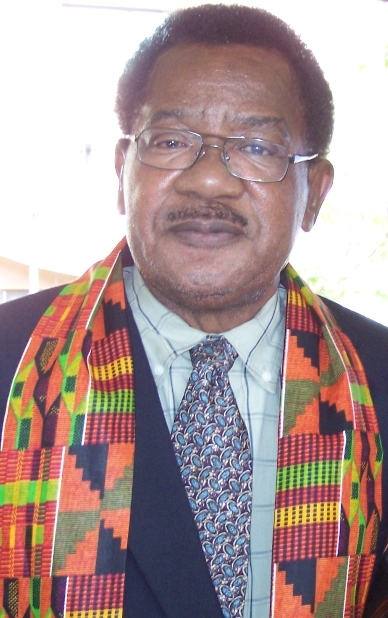 Dr. J. Owens currently resides in Southern California with his family and continues to consult on issues of employment equality for African-American employees and socio-economic development and growth of the black community. In his efforts to involve and diversify the student body, Ealy has advised and served on numerous committees, extracurricular organizations, and in the greater community where he has organized countless citywide programs and conferences over the years, including hosting the African American Manchild Conference in 1999. Ealy has unceasingly led by example with the advice that he frequently offers to younger colleagues: “Come early and stay until the last student has been served.” Fellow faculty members note that it is this unwavering dedication that makes him a model of righteous morality and stalwart conscience. 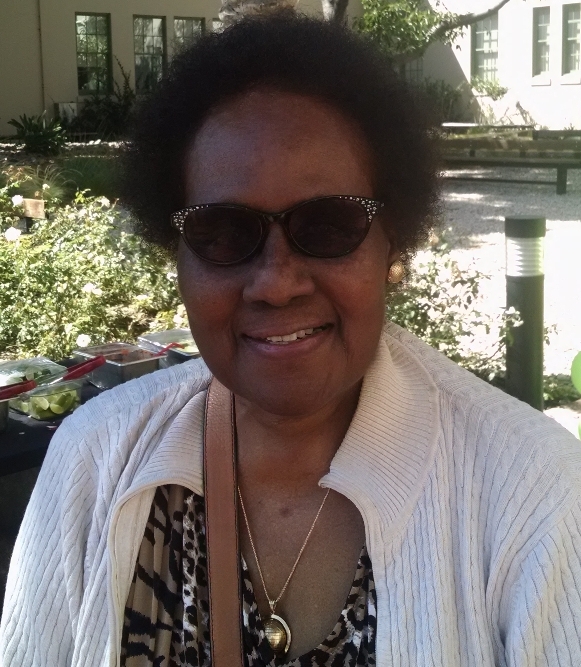 Ms. Livingston began her academic career at Southwest College as a tutor in the Learning Skills Center before continuing her education at University of Southern California (USC). In 1975, she earned a Bachelor of Arts degree in History; and in 1977, she obtained her Master’s degree in Library Science. 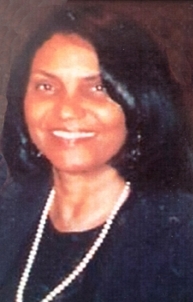 Ms. Livingston began her career as a librarian for the Los Angeles County Public Library System, which eventually led her back to the Los Angeles Community Colleges District as a faculty member at Southwest, Harbor, and Mission colleges. In 1980, Ms. Livingston became a full-time faculty Librarian in overseeing Reference Instruction and as an adjunct history instructor at Los Angeles Trade-Technical College. In 1984, Ms. Livingston earned the academic ranking of Professor, and shortly after, held the position of Library Department Chairperson for 14 years. During her tenure, Ms. Livingston has served in various leadership and membership positions in a multitude of committees including, but not limited to Academic Senate, Education Policies, Curriculum, District Discipline Committee for Library Services, and Hiring Prioritization. She was also very involved in other outside committees, such as the California Librarians Black Caucus. 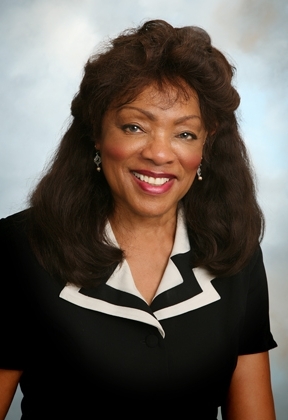 After stepping down as Chairperson in 2009, Ms. Livingston assumed the position again, until she retired in 2012, after nearly 33 years of service at Los Angeles Trade-Technical College and 35 years in the Los Angeles Community Colleges District . Ms. Livingston was very active in advocating for the improvement of education for all and ensuring that all people could easily access knowledge and education. She served as a member of the American Federation of Teachers Guild Local 1521, the Los Angeles Faculty Guild, the Librarian Black Caucus, and the Los Angeles Community Colleges Black Faculty & Staff Association. Through her tireless work and efforts, Ms. Livingston was selected as Who’s Who Among Black Americans in 1994 for her civic and professional contributions to American society. This tribute recognizes her outstanding accomplishments, resourcefulness, dedication, and ability in making LATTC’s library an effective information research center and reflecting the loftiest service goals, which include, but are not limited to providing easy access to information, encouraging reading by creating incentives and program, developing partnerships on and off campus to increase greater use of books and other library materials and information sources, enhancing and expanding LATTC’s library service to all constituencies in the college community, strengthening the library’s role and position within the LATTC college community, and effectively promoting the use of LATTC’s library services. A colleague, mentor, activist, organizer, outstanding historian, researcher, librarian, and world traveler, Professor Joyce Livingston’s ideas, beliefs, and service inspired many all of us to recommit ourselves to the high ideals of sacrifice and service to our students. Professor Patricia Siever-Henderson, vice-chair of the History Department at West Los Angeles College, began community college teaching in the mid-1970s, and has found comfortable niches in all sections of academia. She has been a member of our community college accreditation teams, chair of the Commission for the Advancement of Teaching–district-wide, former president and vice president of the California Association of Community Colleges, member of a task force for legislative reform, secretary of the Faculty Guild, and member of the California Community College Board of Governors. She later served as vice president. She was also elected as a Trustee of the Culver City Unified School District. Aside from her contributions and achievements in academia, Professor Siever-Henderson has been very active in crucial areas of policy-shaping and budget-deciding committees and boards. Thank you. If you are an employee of the LACCD, please become a member. We have a lot of great activities lined up. I had Professor Seiver-Henderson as a teacher at West and she was AWESOME! I also know and worked briefly with Professor Livingston…what an awesome page and tribute!